Mark Zuckerberg has touted a new, responsible privacy approach since the Cambridge Analytica mess. Outside developers fear it will dent their business. And users of WhatsApp – whose founder is quitting Facebook – may need reassurance they aren’t the social network’s next product. The WhatsApp messaging application is seen on a phone screen August 3, 2017. Facebook’s annual developer conference takes place on May 1 and 2 in San Jose, California. Founder and Chief Executive Mark Zuckerberg is due to make a keynote address at 1 p.m. EDT on May 1. Jan Koum, the co-founder of WhatsApp, a messaging service owned by Facebook with more than 1 billion daily users, said on April 30 he was leaving the company. 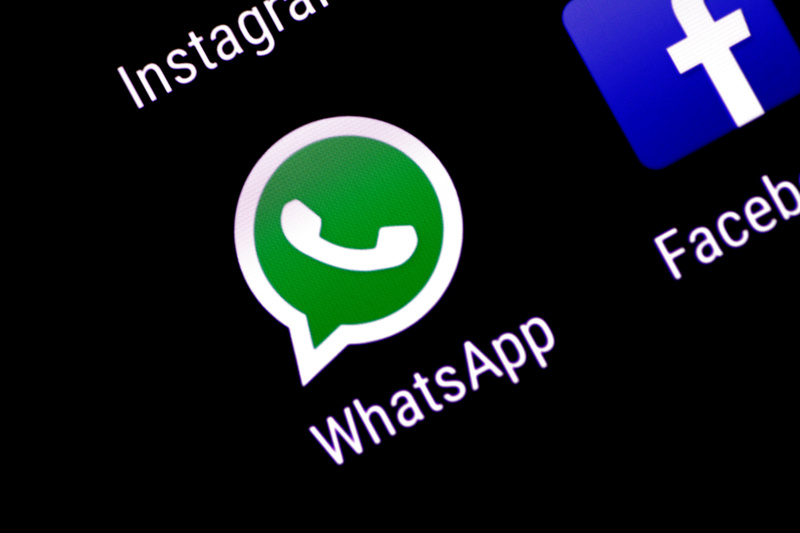 Koum clashed with the parent company over WhatsApp’s strategy and Facebook’s attempts to use its personal data and weaken its encryption, the Washington Post earlier reported, citing people familiar with the internal discussions. Facebook said in a filing with the Securities and Exchange Commission that in connection with Koum’s resignation as chief executive of WhatsApp he would not stand for re-election to the company’s board.